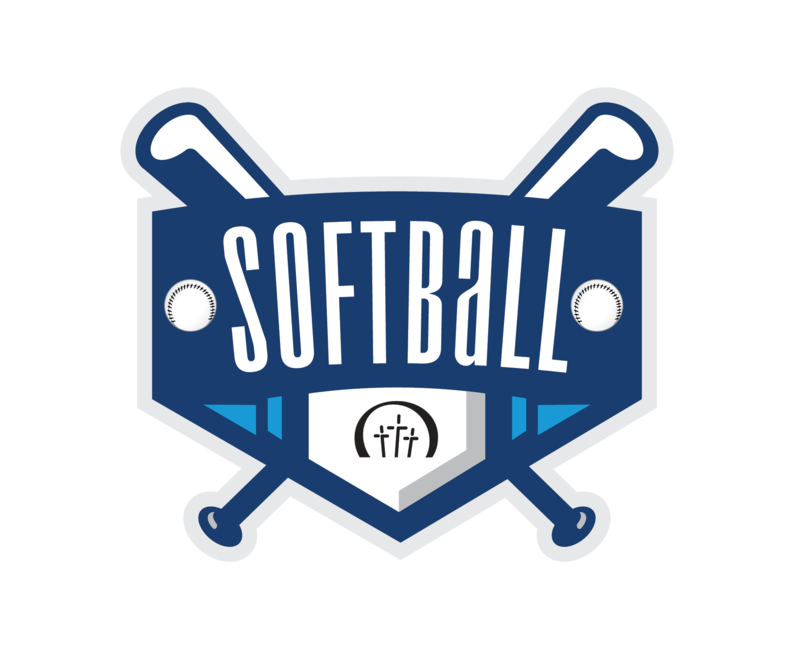 Our competitive softball is back this spring. Registration will begin at the end of February, and everyone is welcome. Come one, come all. You can register in Next Connect on Sunday mornings beginning Feb 24, or email rec@lhbg.org for more information.